There have been so many exciting things going on lately that I haven’t found time to blog about them! If you’re looking for something pithy-ish, I was over at Magical Words last week with an ode to stream-of-consciousness, my fifth grade teacher and the writing process. If you’re looking for me to share with the class some of the excitement that’s been keeping me on my toes, stay with me here. 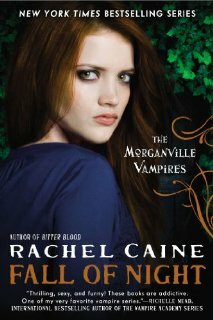 Rachel Caine, partnering with producer/director Blake Calhoun, has started a Kickstarter campaign to raise funds to make her internationally bestselling Morganville Vampires books into a web series, starting Amber Benson as Amelie. Over $18,000 raised in just two days! Check it out! The first novel in Vicky Dreiling’s awesome new Sinful Scoundrels series came out from Warner Forever. Who doesn’t want to know WHAT A WICKED EARL WANTS? Romantic Times gave it a Top Pick! rating and raves, “Dreiling’s first book in the Sinful Scoundrel’s series is wonderful! Rife with the Regancy’s penchant for gossip, scandal and matchmaking, WHAT A WICKED EARL WANTS is a delightful romance featuring a rakish hero, an innocent widow, corrupt villans and a secondray cast of characters who add dimension, wit and tenderness to the plot. Reasers will find this a real pleasure to savor.” Doesn’t get better than that! Tor UK announced their pre-empt of a fabulous debut series by one of my clients, Genevieve Cogman. As they describe it, THE INVISIBLE LIBRARY is like “Doctor Who with Librarian Spies”. What more could you want? 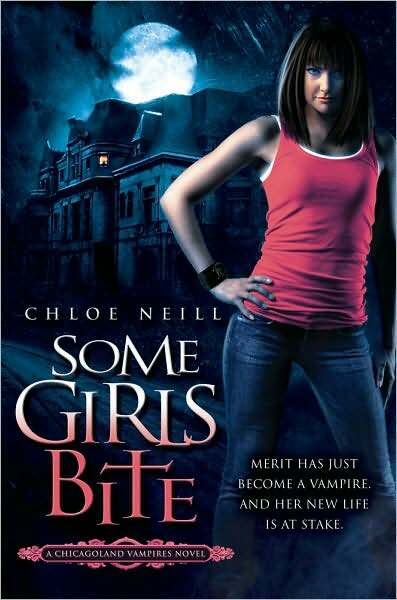 Chloe Neill is doing a giveaway on GoodReads of autographed copies of her first bestselling Chicagoland Vampires novel SOME GIRLS BITE. In celebration of National Audiobook month, Tantor, which does the audiobooks for both the Morganville and Chicagoland Vampires series, is offering 50% off until June 30th! 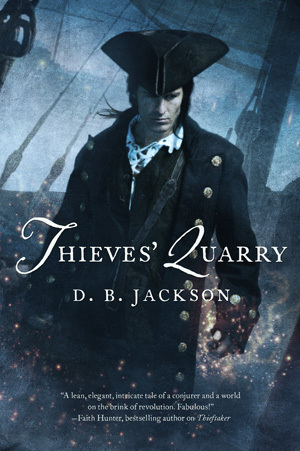 Also, check out what you can do to win an advance reading copy of David B. Coe’s THIEVES’ QUARRY, the sequel to his “tricorn punk” THIEFTAKER. I was reading about the Invisible Library–boy, does that sound like fun! Ooh, such great reads! Aw, I see Chloe’s SOME GIRLS BITE. Awesome read! What good memories that book brings. It’s what led me to you. 🙂 I can still remember the interview chat with you and Chloe.